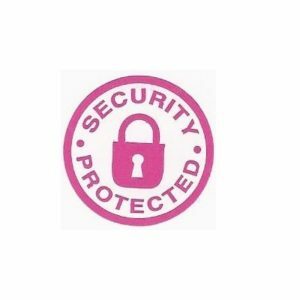 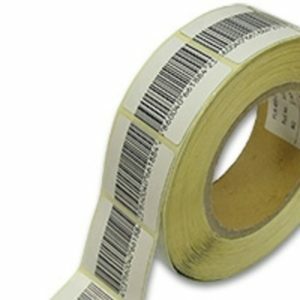 Description: The GCS AM Push-in security label is designed with a sharp point at one end to enable staff to push the security label through cellophane and into product packaging. 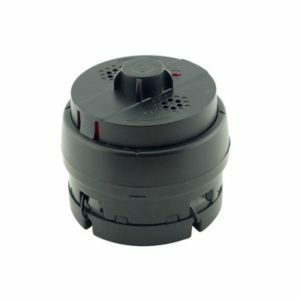 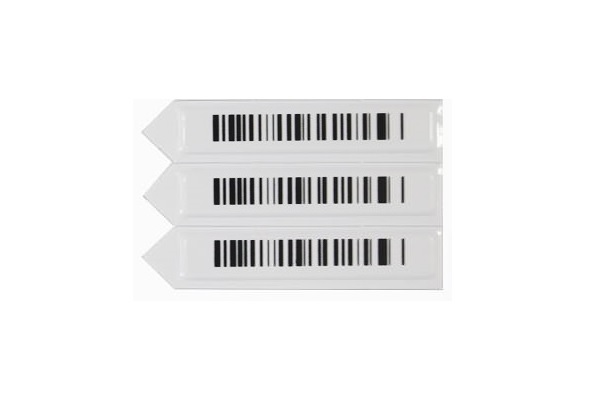 It is a high power disposable label, compatible with all AM label deactivators. 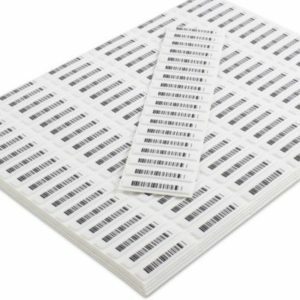 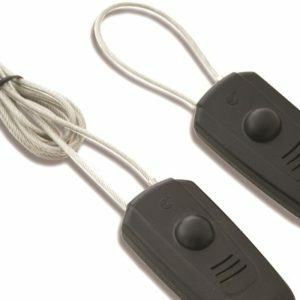 Our AM label presents a large signal to Tagging Systems, resulting in great detection performance.